Happy New Year 2017! 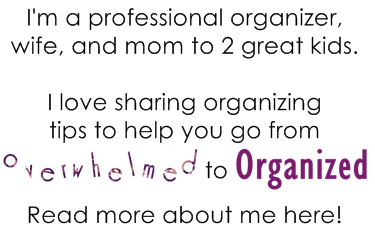 | From Overwhelmed to Organized: Happy New Year 2017! Happy 2017 everyone! I hope you all had a great time celebrating last night! We're on a spontaneous vacation and for the first time ever we celebrated with just our family, away from home. Nice way to start the new year right?! Now it's time to look back on 2016 and look ahead to 2017! If decluttering and organizing are on your list of goals or resolutions, you're in the right place! I didn't post as much in 2016 as I usually do. 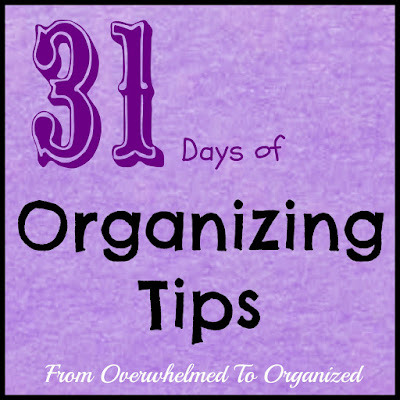 I started the year off with several posts about decluttering and organizing to kick the year off on an organized note. And then I stalled for several months. I hadn't planned to take such a long break... it just sort of happened. 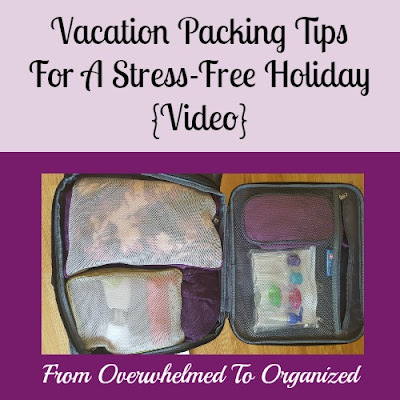 Between commitments to my family, our home, my clients, and several organizations I volunteer for, something had to give for me to not get totally overwhelmed, and blogging ended up being that thing. I was still actively cheering everyone on in the 365 Items in 365 Days Facebook group though! And I kicked it back into HIGH gear in October with another 31 Days series! Yep... I posted more in one month than the rest of the year combined. But I LOVED writing the Decluttering Sentimental Items series and I actually worked on it quite a bit behind the scenes in the spring and summer. 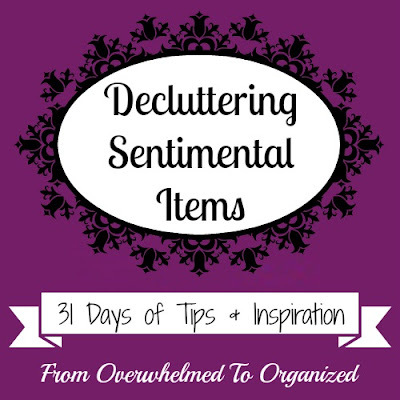 I'm so proud of how it turned out and I love hearing how it's helped you declutter your sentimental items! 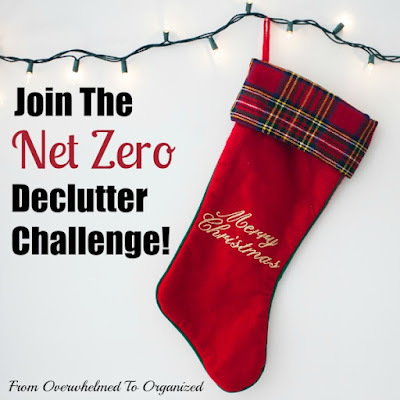 And the year ended with a few more organizing and decluttering posts... including the 2016 edition of the #NetZeroClutter series. If you missed any other posts in 2016 you can find them all in the Archive section in the right sidebar. 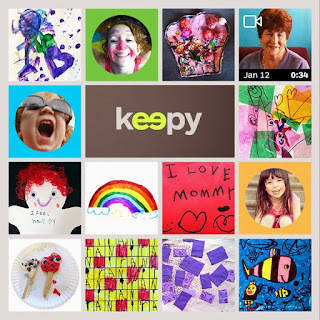 This year I'll be continuing to host the 365 Items in 365 Days challenge. I can't believe it's been 3 years since I started this challenge! It's been a great success and so many of you have used the simplicity of the challenge to declutter your homes. 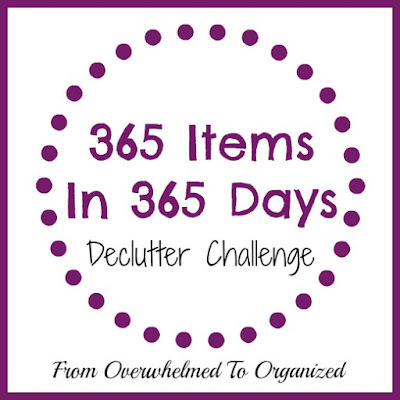 Stay tuned for an update of my 2016 progress in the 365 Items challenge as well as other posts to help you in your decluttering journey. 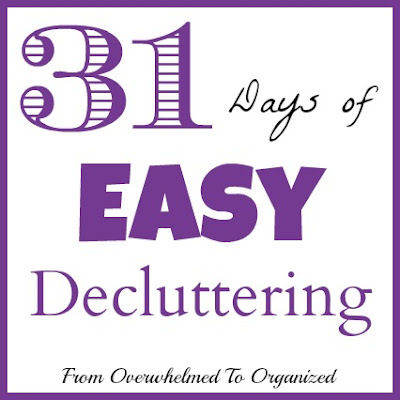 In the meantime, if you're overwhelmed with clutter and think you don't have time for decluttering or don't know where to start, check out the 365 Items in 365 Days introduction and join us! It's very simple. Really. One item every day. That's all. Did I mention it's simple?! 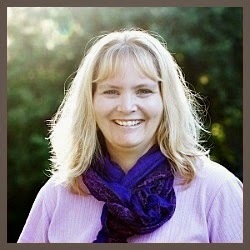 And join our 365 Items in 365 Days Facebook group! 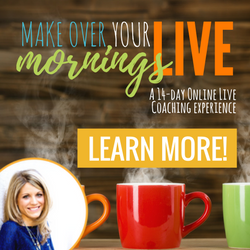 It's THE place to be if you want encouragement, support, understanding, tips, and accountability as you declutter! I talk about decluttering a lot, so sign up to receive my emails in your inbox so you'll never miss a post! I'll be sharing decluttering and organizing projects I've been working on or will be working on around my home (either tweaks to places I've already shared on the blog, or places I haven't even shared before... our master bedroom, our bathrooms, and we just finished organizing and updating my son's room). And I really need to set up a better system for charging all our electronic devices and keeping track of all the cords... so look for a post on that soon! 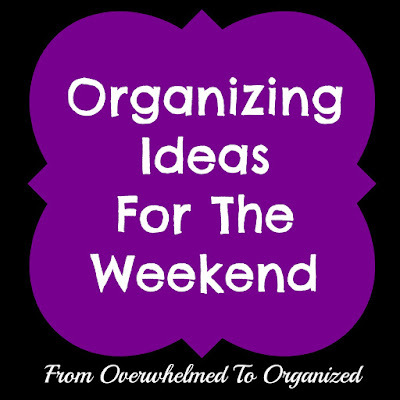 I'll continue reviewing or highlighting organizing products to help you get organized. And I'm sure I'll be writing another 31 Days series in October... let me know if you have any suggestions for topics! 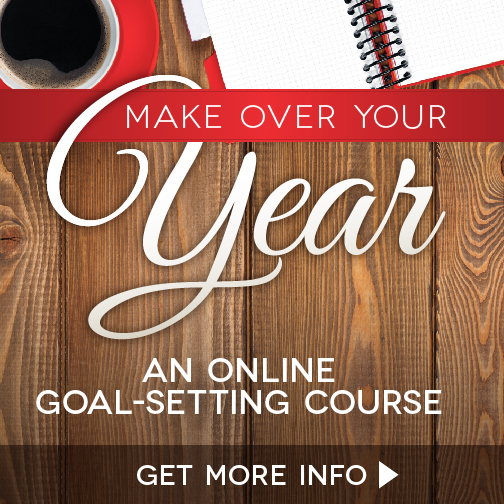 I look forward to continue helping you go from overwhelmed to organized this year! 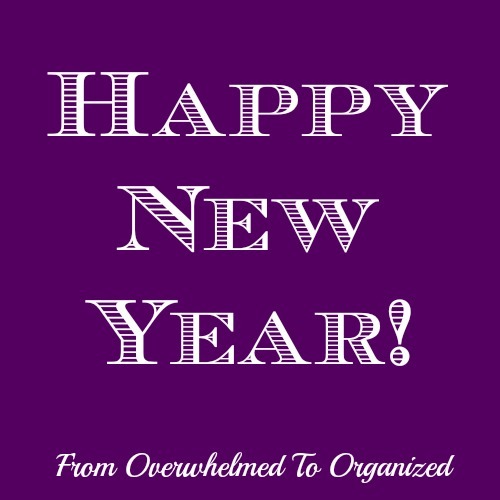 What are your decluttering or organizing goals this year? 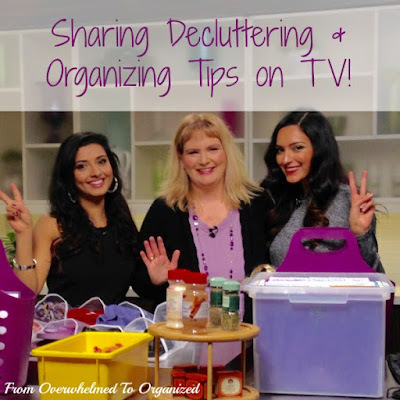 Why do you want to declutter or organize? Any ideas of tips or posts you'd like to see on the blog this year? So many great challenges that people can just hop into. Organizing can be accessible to everyone. Love it! I love your honesty about not blogging so much as I had that same struggle this year. But I love that you didn't just dwell there, but moved ahead (and how!) with your 31 series and holiday challenge. Good for you!! I love how you offer so many opportunities for people to declutter - it's such a struggle for people to do that and you have found helpful and creative ways to overcome that obstacle! Best wishes for you and your blog in 2017! Thanks Liana :) I know decluttering is hard for many people so I always want to make it as easy as possible for them to be successful. 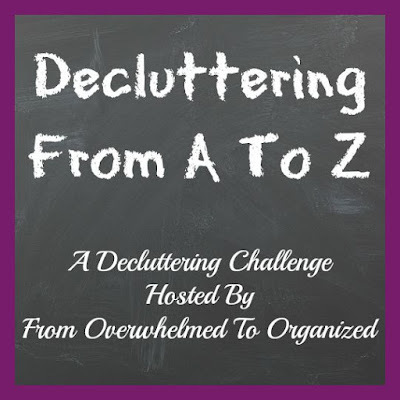 Until I put this post together though, I didn't even realize that over the years I've run challenges for people at so many different stages of decluttering. I hope it helps lots of people! Happy 2017 to you as well! I love this. Great roundup of challenges. Totally going to share this with my readers so they can chose a challenge that suits them the best. Thanks for the great resource! Thanks Jamie! I hope it helps many people get their year off to a great start!